We caught up with Rebecca Scroggs and Nigel Betts, who’re currently starring in Steel at the Crucible Studio, the other night. 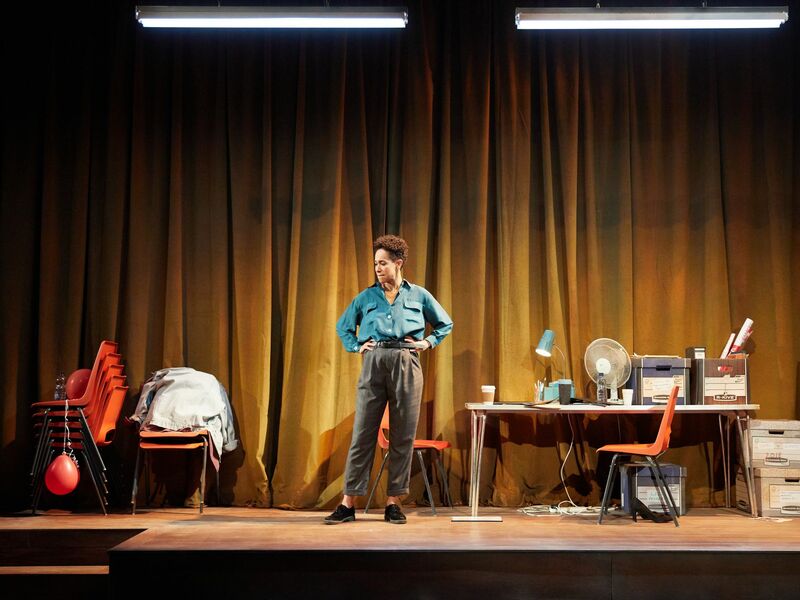 Steel is a new play by Chris Bush about women in the Labour party thirty years apart and what’s changed, and what still must. 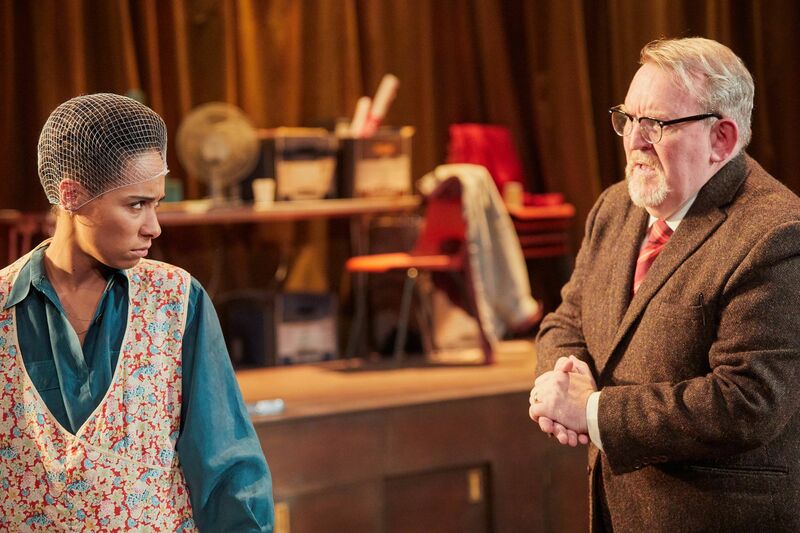 Rebecca and Nigel play Vanessa/Josie and Ian/Dai in this fast-paced battle of wits, politics and identity. 'Steel' runs at the Crucible Studio until 6 October. Tickets are available here. We quite like the number five here at Alive After Five. Describe ‘Steel’ in five words. How does ‘Steel’ compare to other plays you’ve been involved with? How has Chris Bush portrayed the fight for female power in British politics past and present? The UK and Sheffield have changed a fair bit since the 1980s. Is politics still just as chaotic now as it was then? The pair in action. Photo by Mark Douet. What excited you about the play when you first came on board? How are you finding audiences are responding to Steel? Nigel: "Exactly. You have an audience who lived through hthe 1980’s, and you have an audience for who the 1980’s is a piece of history." What words spring to mind when you think of Sheffield? Why?